Ethics are not an optional extra for the professional in the built environment sector. Whether you're a civil engineer, an architect or a construction project manager, an understanding of the ethical context of your work is an institutional requirement and a commercial demand, not to mention a matter of personal pride. Sometimes, as a construction professional you will be faced with complicated dilemmas, as commercial responsibilities clash with health and safety, environmental or competition concerns. 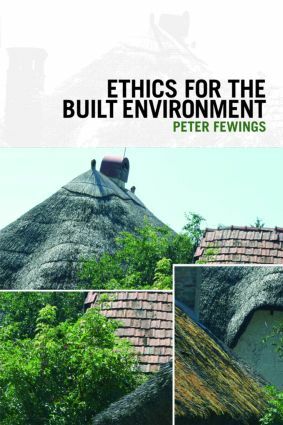 Peter Fewings brings together practical construction project management experience with ethical theory to establish how best to deal with difficult issues.